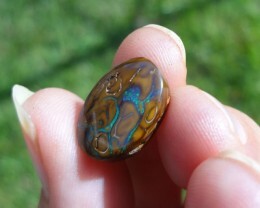 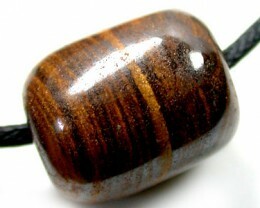 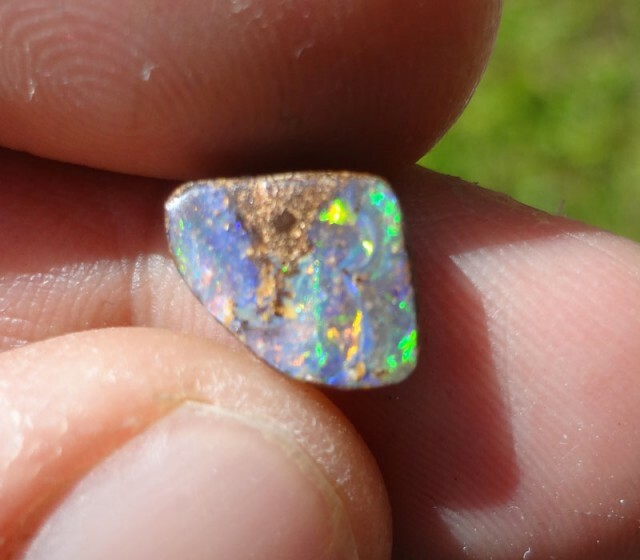 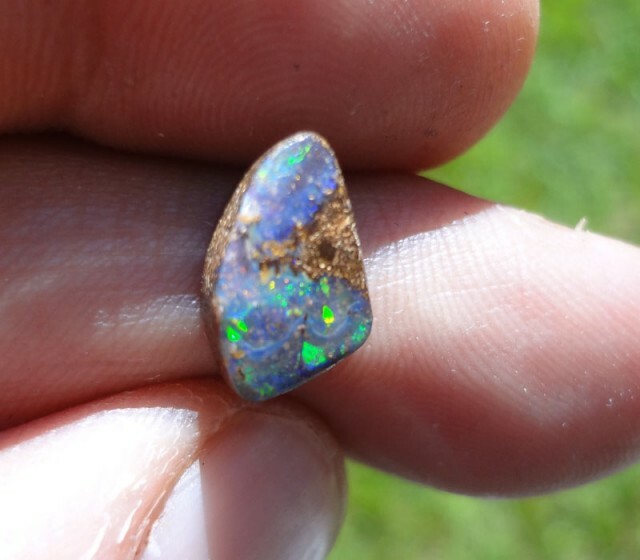 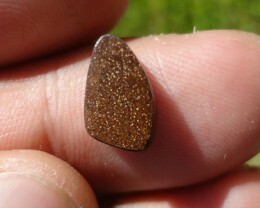 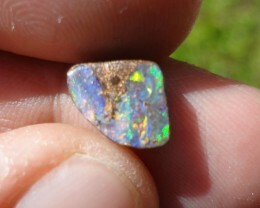 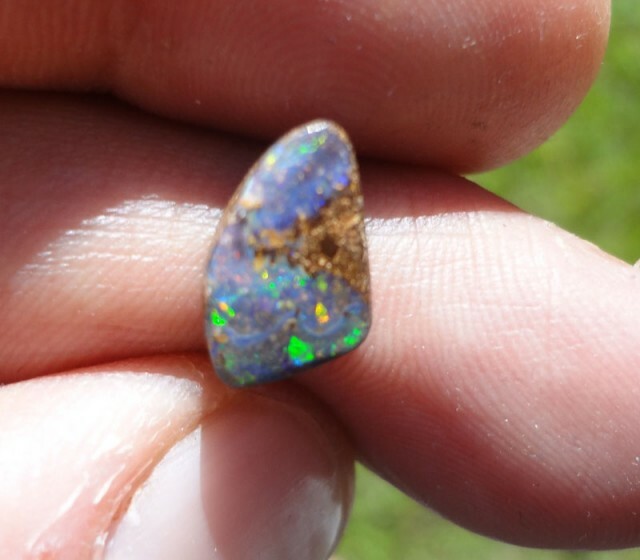 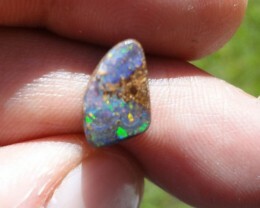 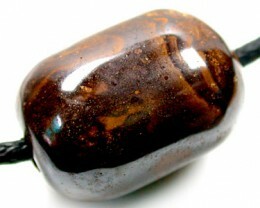 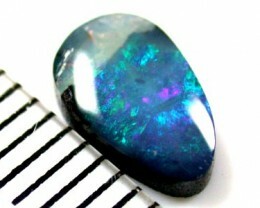 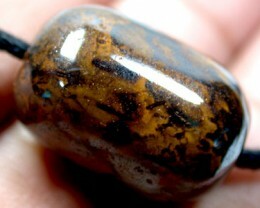 3.5 carat boulder opal from Quilpie. 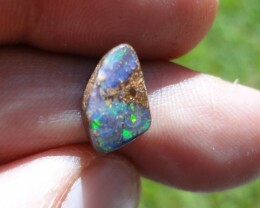 Lovely multicolor fire. 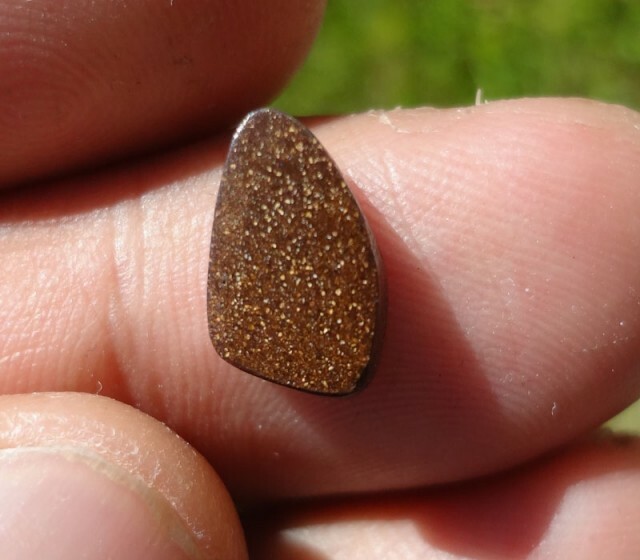 Excellent cut and polish.